The Los Angeles Unified School District has very few Arts programs and the ones it does have are in dire circumstances. 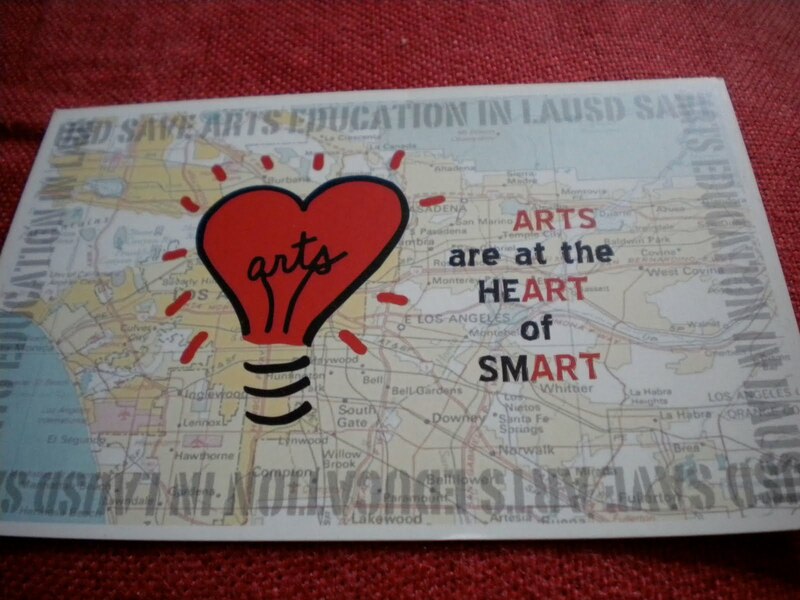 The Budget for the 2010-2011school year calls for a 50% cut to dance, music, theater and visual arts in all LA elementary schools. I know California has a lot of problems when it comes to our state budget, but this one particularly breaks my heart. I think it’s crucial to expose young minds to the arts; it spurs creativity and gives meaning to why we learn, why we live and all the amazing things we can do if we let our creativity grow. 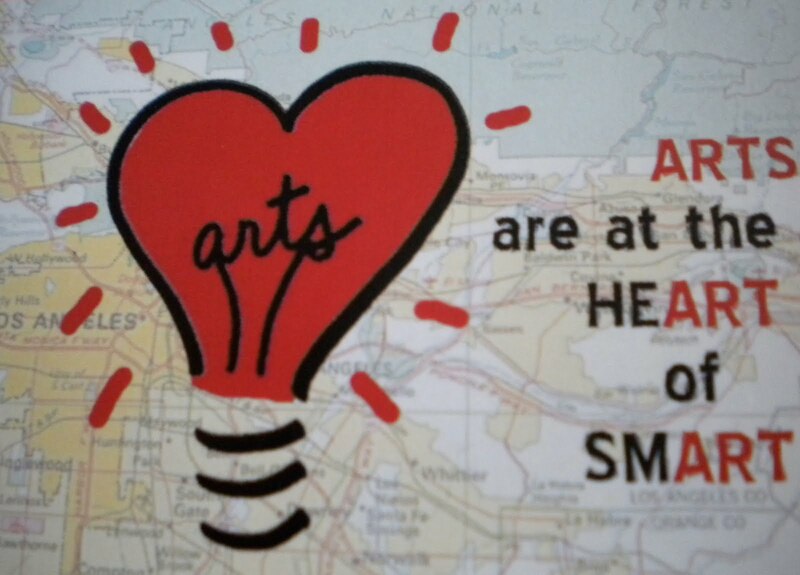 If you feel the same sign the petition and help the fight to save the arts in LA schools. On a lighter note, check out how adorable the branding is for this cause. Such a clever and cute design….that takes creativity and heART.